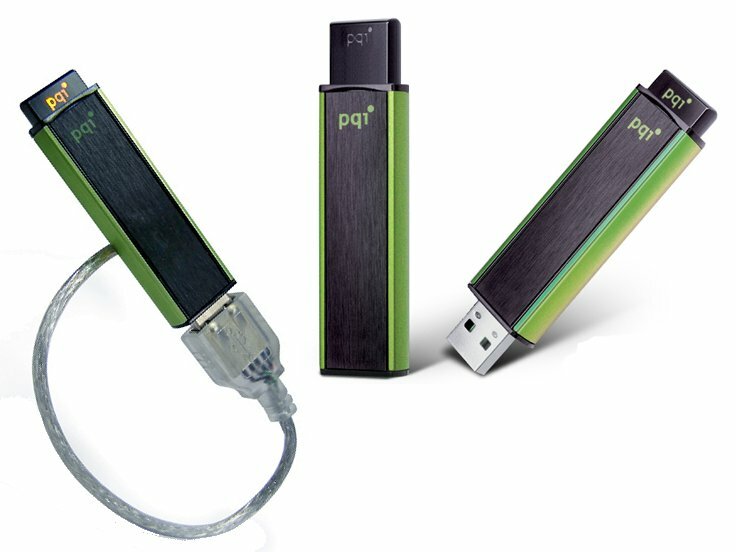 In our last part of PQI Flash Drives we showcase the models U310 – U360. 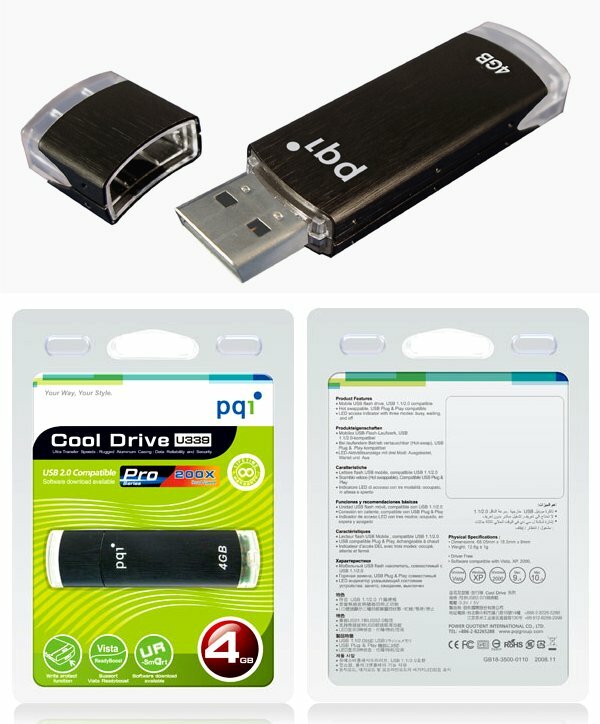 Called Cool Drives, their focus is to make the personal computer environment portable and sleek. 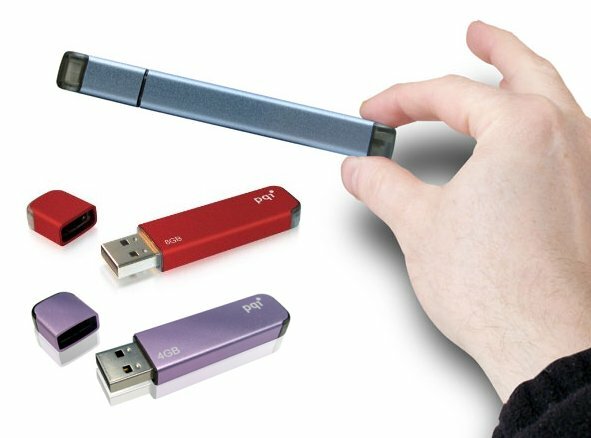 These thumb drives, flash drives or what ever you want to call them are one of the best innovations in a long time. Now, to get software developers to write portable software so we can carry around our most valuable stuff. 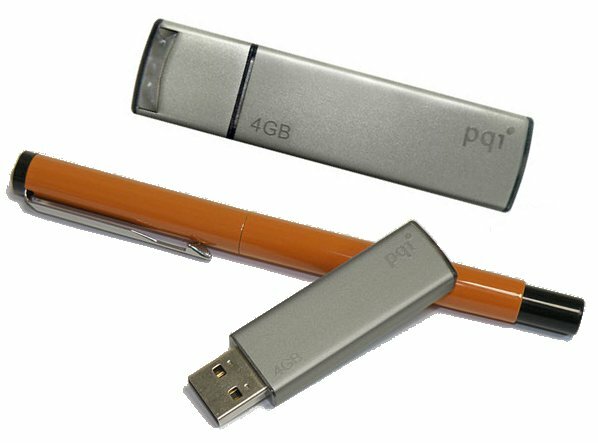 there already is portable software available that comes with some flash drives or just for download. Check out U3 or JetFlash elite. That’s a really cool pen drive. Where can I get this from? Is it available in on-line stores? Thanks. 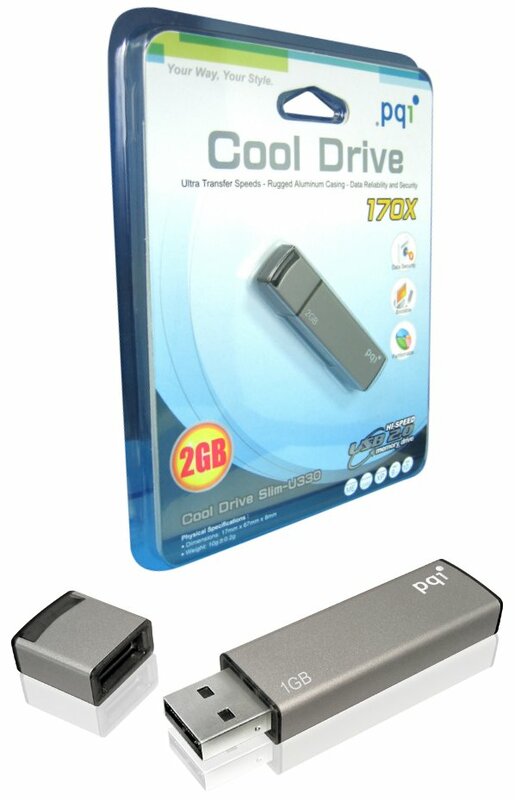 whatever flash drive you like – all you have to do is click on the Ebay or Amazon link under its image. That will take you to the sellers. 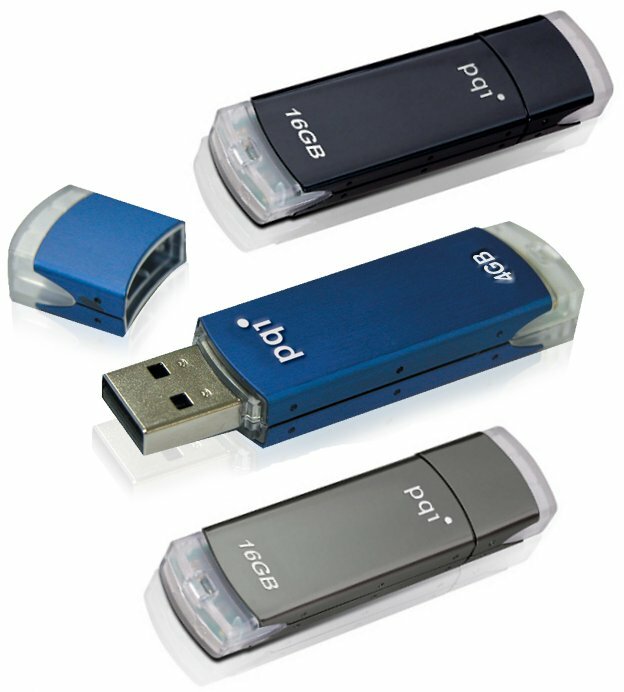 Do any of these flash drives have added security so if someone steals it from me, with 3 attempts it will erase all data? There’s probably more but these are the ones I could find right now that have a reformatting feature explicitly listed. 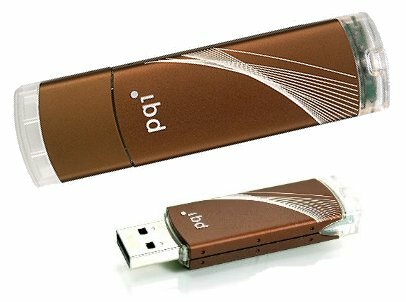 i am interested in buying pendrive for backup purposes. but i wish to keep backup of my whole computer, which is about 12 gb. 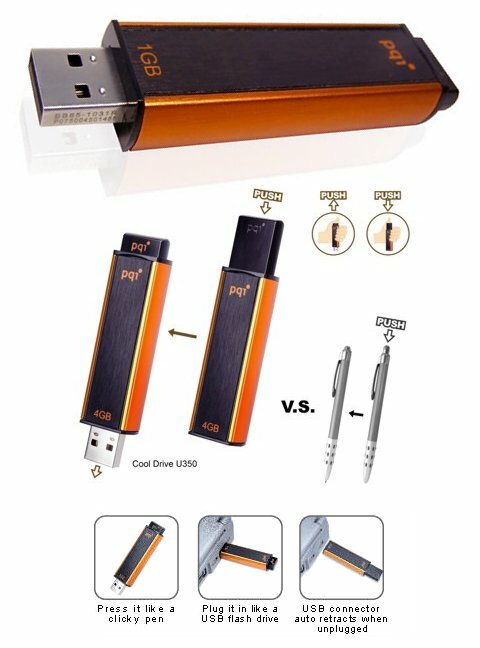 so i want to know how much big pen drive (maximum) is available in the market? Shaveta, the biggest capacity currently available is 256GB. But I guess a 16GB USB Flash Drive would be sufficient in your case. Thanks for this helpful info. Im so not a computer genius! 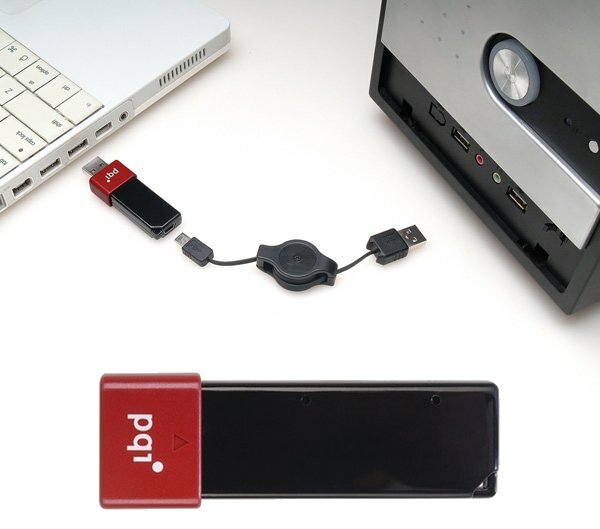 I especially like how professional and sleek their flash drive designs are. And I sometimes think of getting all the colors they have! .-= ReputationDefender promo code´s last blog post ..If Youre The Victim Of Online Slander- Defamation- Or Libel- Take Control with MyReputation from ReputationDefender Today! =-.